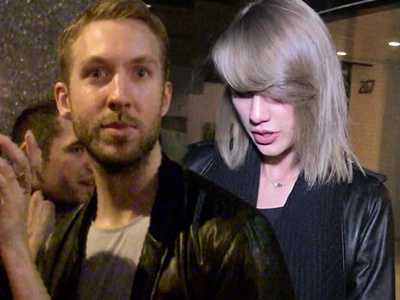 Taylor Swift ain't swimmin' in tears post-Calvin Harris ... she's doing the crawl in a $40k a month party pad with a spectacular indoor pool. 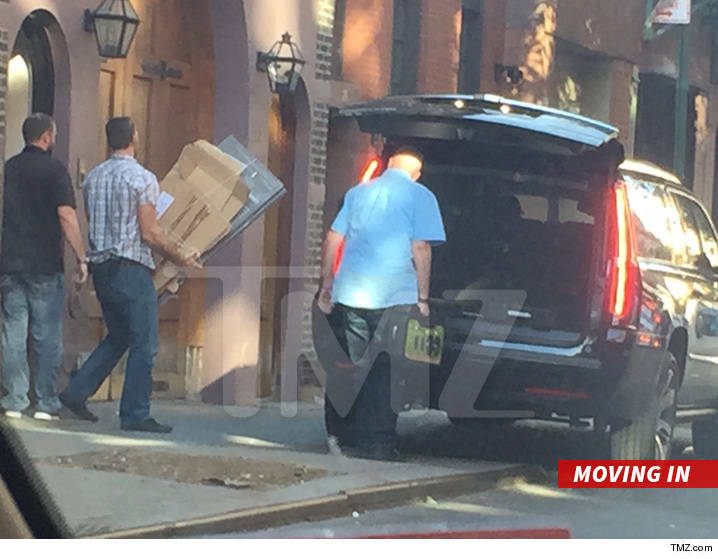 Taylor's Tribeca apartment is under renovation, so she's taking shelter in a 5 bedroom, 6 bath West Village rental. The place is huge ... 4 floors, with a basement, a 2-story patio and a private garage so Taylor can slip in and out. The home belongs to David Aldea, a bigwig at the Soho House. 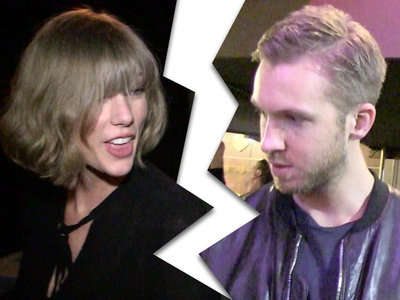 We're told Taylor plans on staying there for about a year ... so there goes an easy half a mil. Not that she's counting.